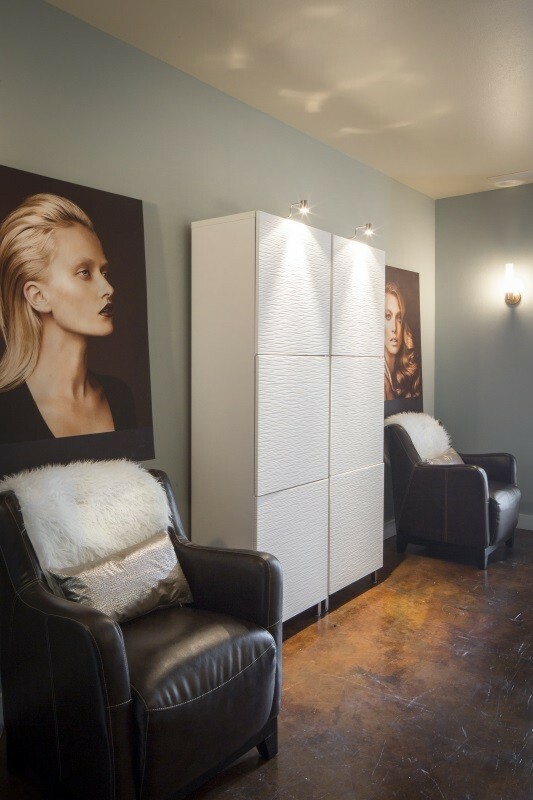 WORLD CLASS SALON & SPA IN UPTOWN GIG HARBOR, WA. 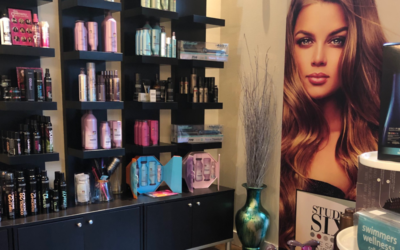 At STUDIO SIX the SALON & SPA, your experience is our highest mission and we strive to go above and beyond for your every visit. From cuts and color to skin care we will enhance your beauty and well being. We strive to exceed your expectations every time. Our Stylists have continuous training to stay on top of leading trends in the industry. We strive to offer you an unparalleled level of experience and skills locally in Gig Harbor at Uptown. STUDIO SIX the SALON & SPA in Uptown Gig Harbor is a Gig Harbor icon. We are committed to our community and locally owned. STUDIO SIX the SALON & SPA is a well respected Gig Harbor Salon, with a highly respected reputation for the “BEST in SERVICE SALON”, winning Best Spa in Gig Harbor in 2008. Located Uptown Gig Harbor we offer a connection to fashion and world class service. The owners, Shawna Shelton and Nicolette Hooper, are Gig Harbor locals who vow to be in the relentless pursuit of the “WOW” client experience. Let us know how you like our Salon & Spa Services and comment on our Blog posts. Watch our video about Finding the Right Spa.